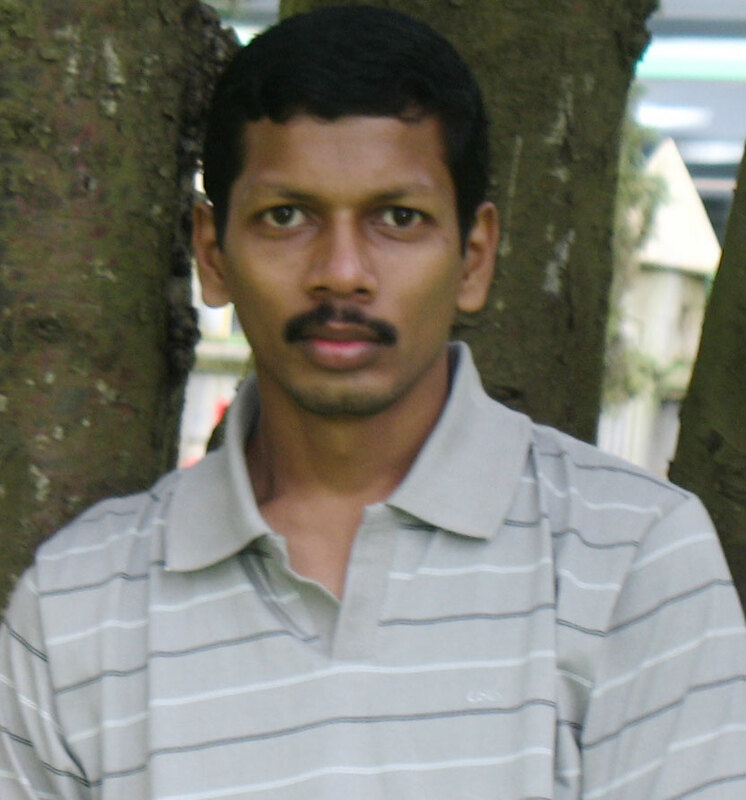 Hello I’m Jibu A.S a web developer living in Thrissur, Kerala, India. This site is a personal playground where I share what I’ve learned and what is on my mind. If you would like to contact me with any comments or just to say hi, you can do so by contact me directly on the ask me anything page. I’m also available on Twitter, Linkedin and Facebook. I have master degree in Computer Application and Commerce. My aim is to create better interfaces and experiences for the user, making the web, application’s and technology easier for the user.